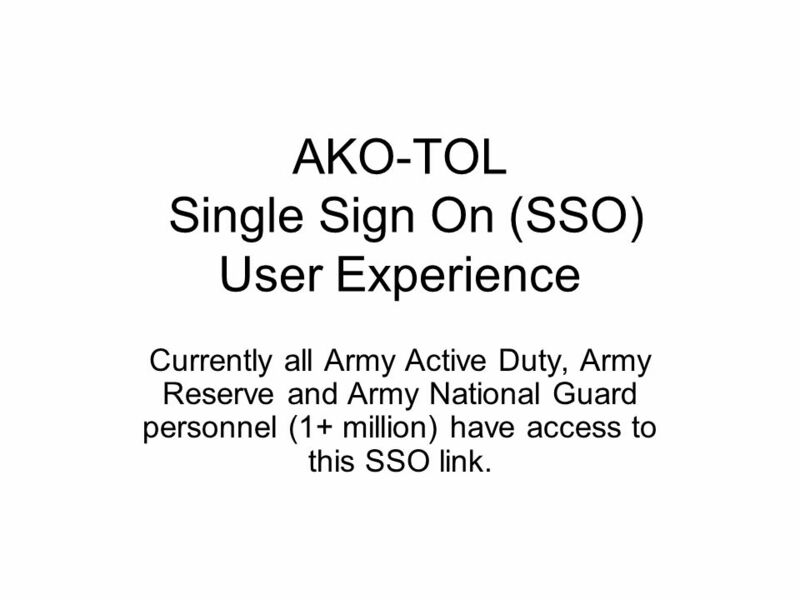 AKO-TOL Single Sign On (SSO) User Experience Currently all Army Active Duty, Army Reserve and Army National Guard personnel (1+ million) have access to. 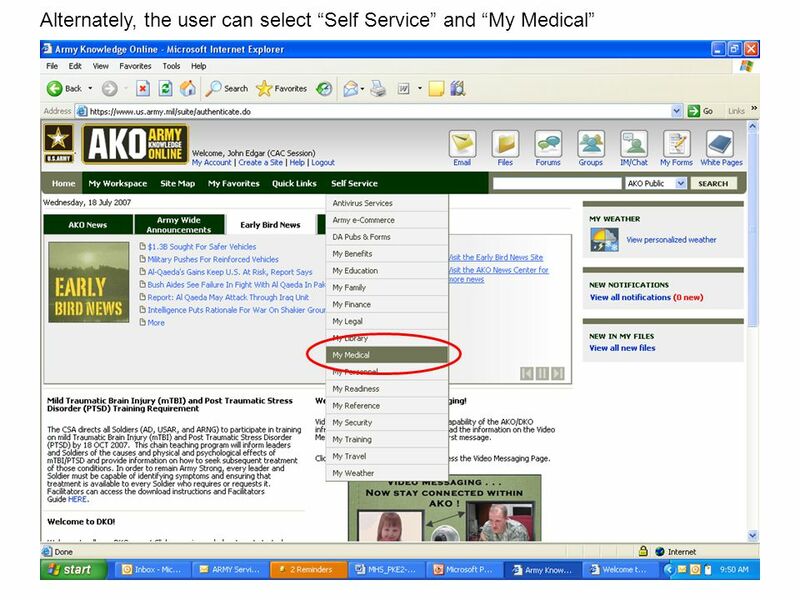 1 AKO-TOL Single Sign On (SSO) User Experience Currently all Army Active Duty, Army Reserve and Army National Guard personnel (1+ million) have access to this SSO link. 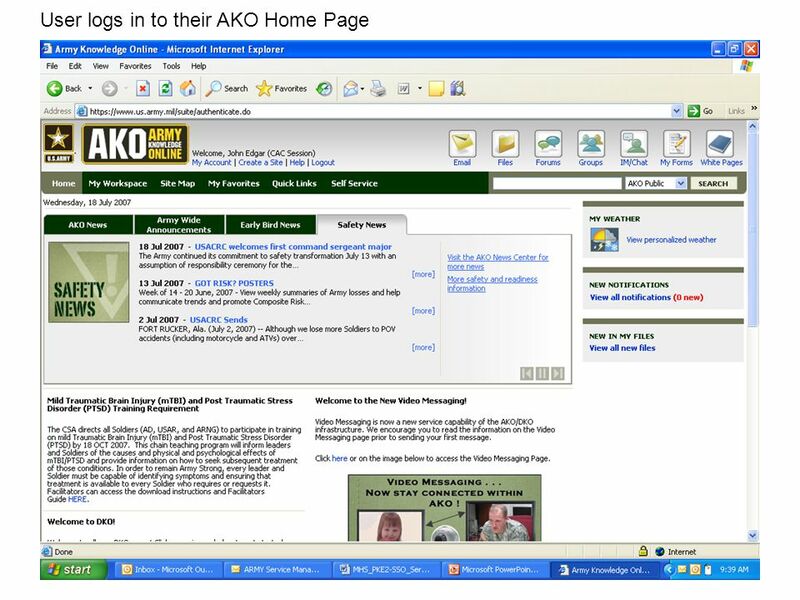 Download ppt "AKO-TOL Single Sign On (SSO) User Experience Currently all Army Active Duty, Army Reserve and Army National Guard personnel (1+ million) have access to." Transforming Research into Results Creating My Account in OvidSP. Gaggle Mail to CMS Mail. To forward Gaggle to CMS mail, log in and click on My Account. Updating User Details and Password Tutorial 5. Step 1.1 From the Energy Infrastructure Portal Home Page, click the Enter Site link to access the Portal. Sign Up to Become a Member of the Student Union LearnZone College Links Student Union 1 2 Log In to Sign Up. Jason W. Glass. LTCol Deputy Chief of Staff, J6 (615) J-6 / DISIM COMPUTER AND NETWORK ACCESS INITIAL TRAINING PROGRAM. How-to Use iLab Solutions software within Auckland Science Analytical Services in the Faculty of Science, the University of Auckland Auckland Science Analytical. Let’s Set Up Google. Open your Google Chrome Browser. BEGINNING WITH PINPOINT Logging in and Accessing UbD Resources. 1 1 User Manual for Approver Approving Orders on the SKF Giftzone. Yavapai College Self Service Banner Approvals Training. Scran for Geography Logging in Browsing and Searching Topics Scran Training PowerPoint 11. 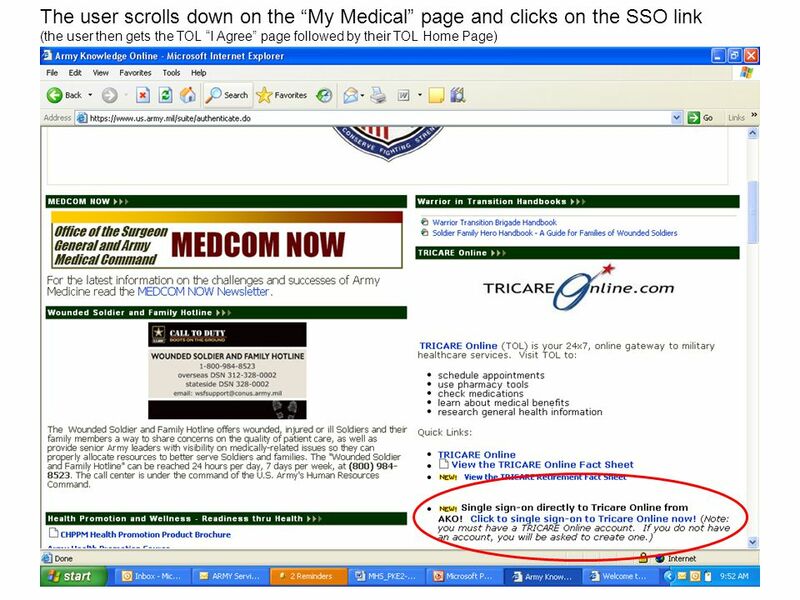 Online Composite Risk Management Course Part of the Eighth US Army Safety Campaign. 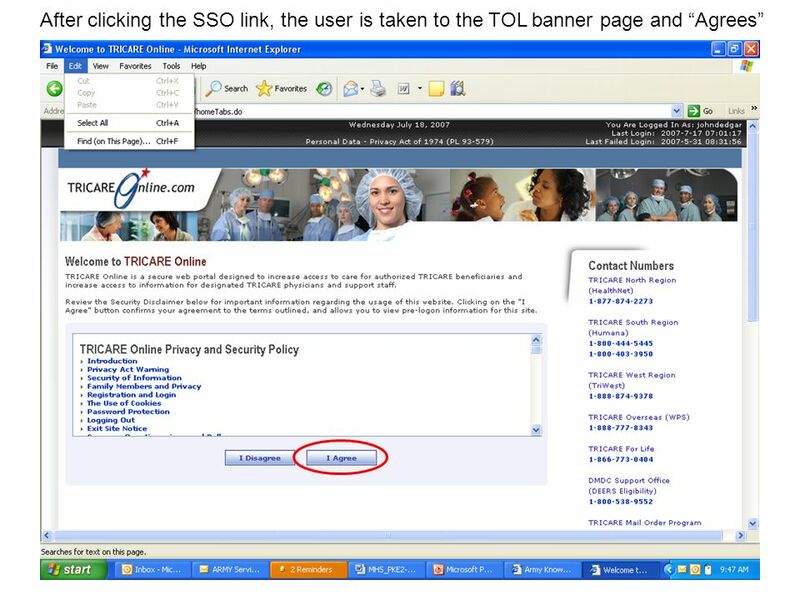 OSIN Logon Instructions Open your Internet Browser (Internet Explorer) Go to public website address: Click on the. 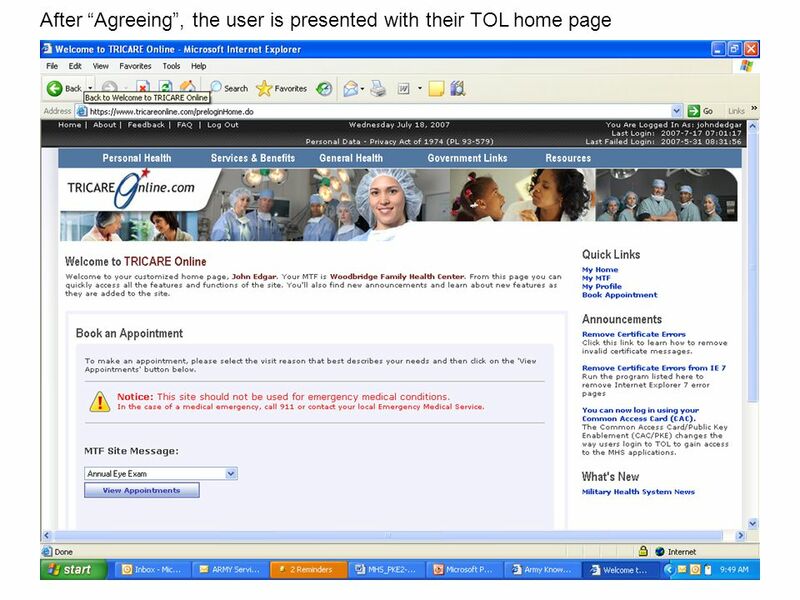 HHS Enterprise Portal Redesign Training for CASA Users. Using World Book Online and Encyclopedia Britannica Jennifer Oglesby Professional Development. 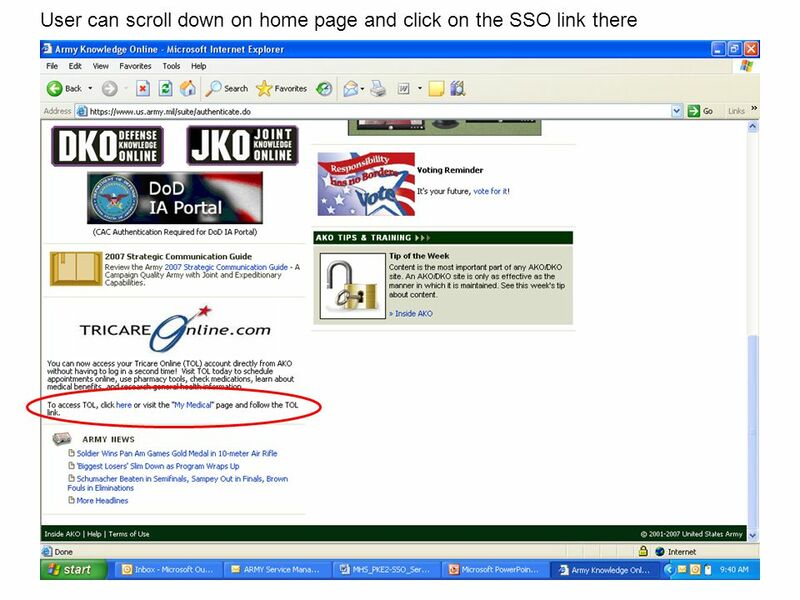 1 Enterprise How to access your from the web. To create an Endnote Online account Step 1 : From Library home page, click on Databases tab.